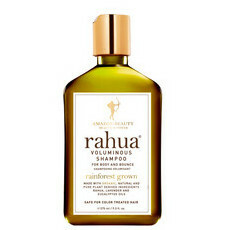 The Rahua Voluminous Conditioner is a rich, creamy, lightweight formula that works to protect the hair while promoting body and bounce. 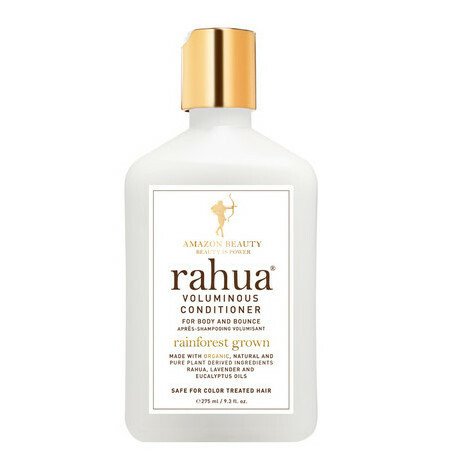 Ideal for all hair types and wonderful for those with thin and limp hair, this luxurious conditioner uses hydrating Quinoa, clarifying Lemongrass, Green Tea and Eucalyptus as well as fortifying Rahua Oil from the Amazon rainforest, sourced and harvested by its indigenous community. Lightly conditioning for increased volume, it works to strengthen and transform hair into smooth, bouncy, glossy locks without weighing it down. 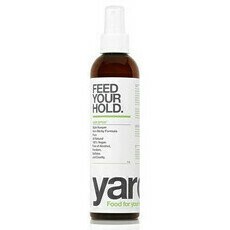 Suitable for use on colour treated hair. Use regularly for best results. Aloe Vera, Green Tea, Jojoba Oil, Lavender, Vitamin E.
After shampooing, leave in for 3 minutes or more, then rinse. To use as a styling cream, apply to towel-dried hair and style as usual. Nothing amazing, but a lightweight option if you can afford it. I have to use a lot more than other conditioners. It's a lightweight one that doesnt weigh hair down. Won't rebuy because of price. 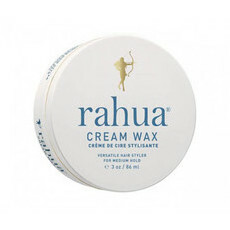 This brand works so well on my hair. 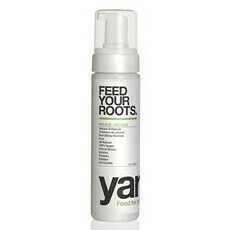 I use the classic conditioner, and alternative between the voluminous and hydrating conditioners. My chemically treated hair has never been this healthy and smooth before.